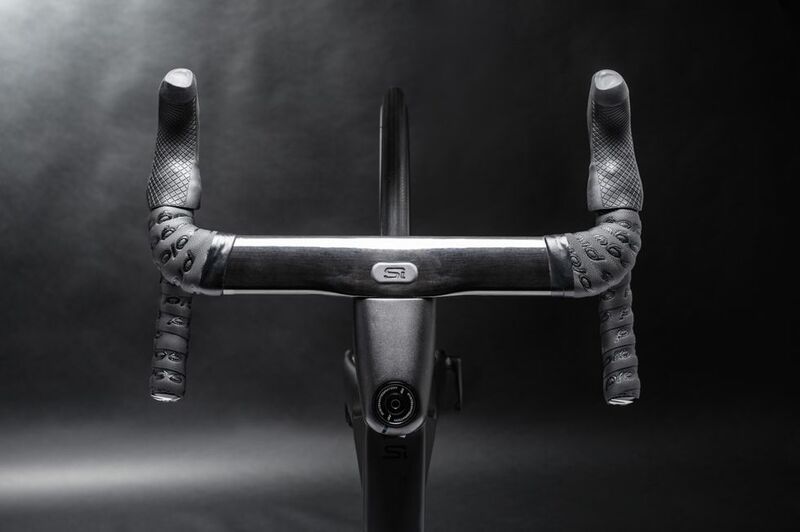 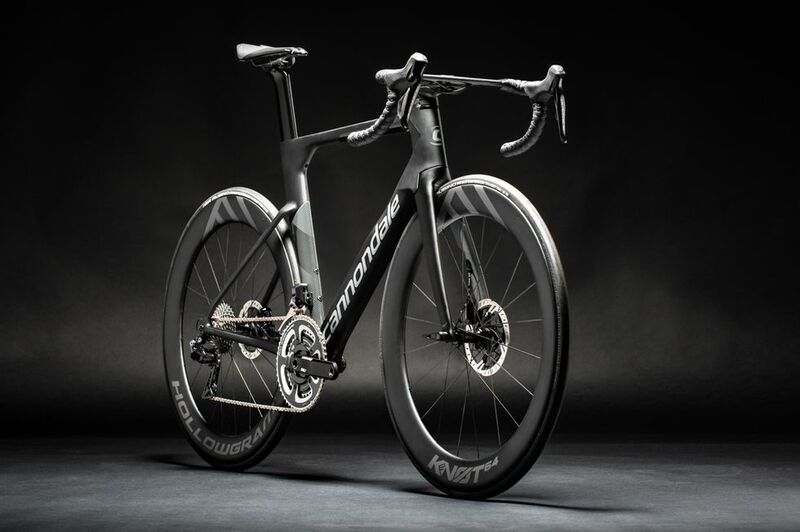 Cannondale has just introduced its first aero bike called SystemSix. 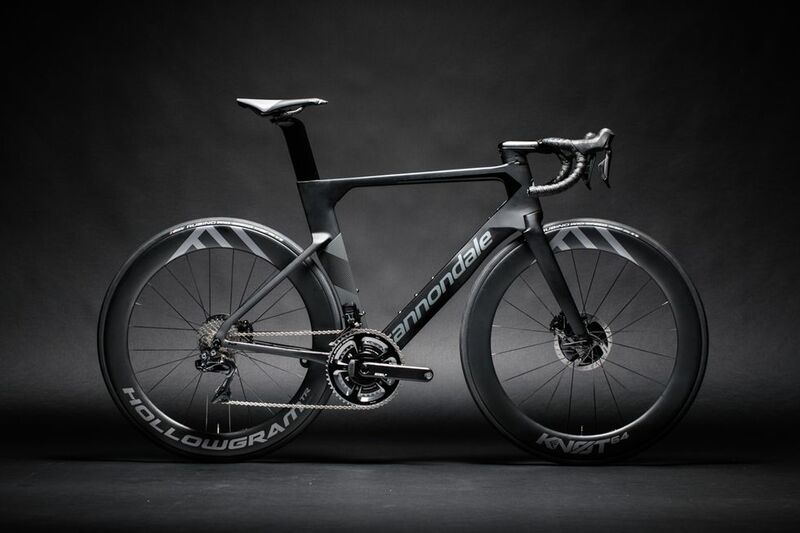 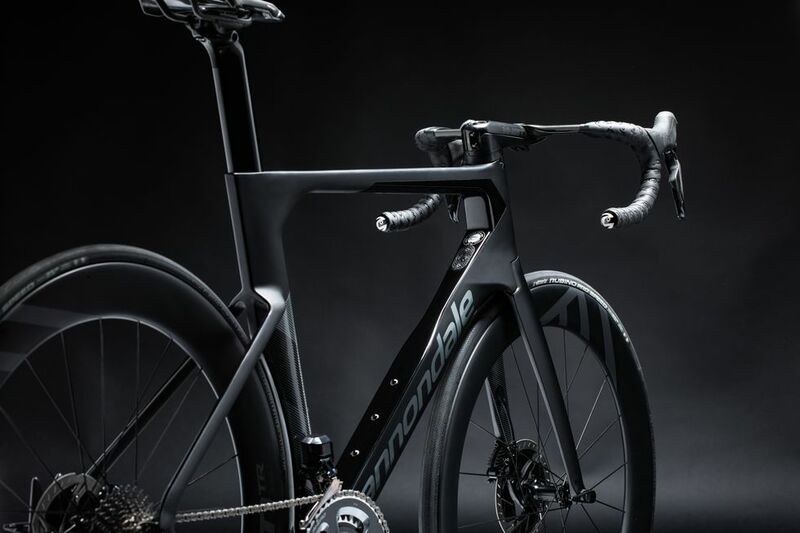 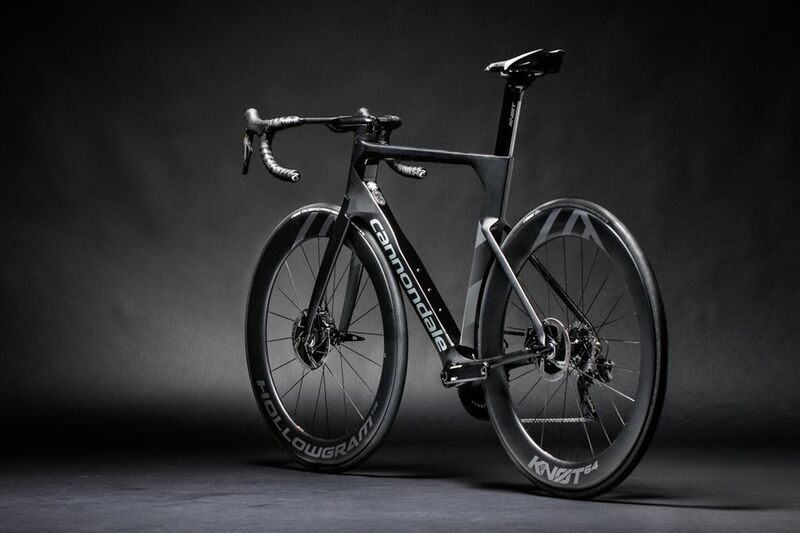 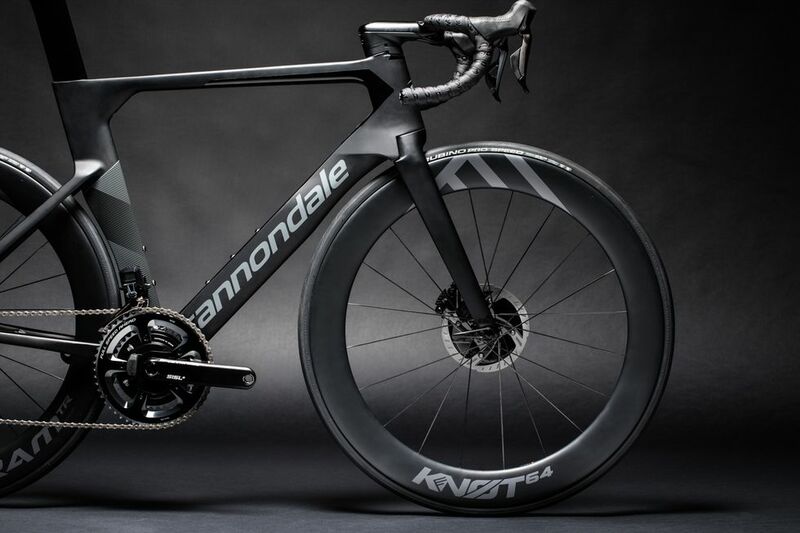 The price tag will reach up to USD 11,000 and Cannondale claims its the fastest aero bike ever produced. 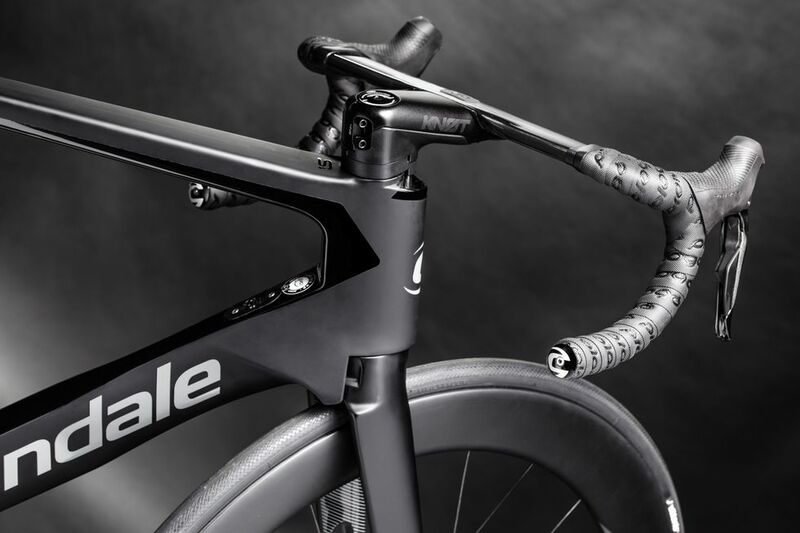 You can check the whole product line of cannondale here.